At Bluewater, we offer facial aesthetic treatments including Botox and Juvederm, perfect face fillers for wrinkles. Are you looking to have facial fillers? Bluewater dental offer facial aesthetic treatments including Botox and Juvederm fillers. Our face fillers for wrinkles treatments will be carried out by experienced and trusted professionals. At our dental surgery, we aim to make everyone feel as comfortable as possible.  If you are visiting the practice for a dental or cosmetic procedure, we always try our best to create a relaxing environment for new and existing patients! 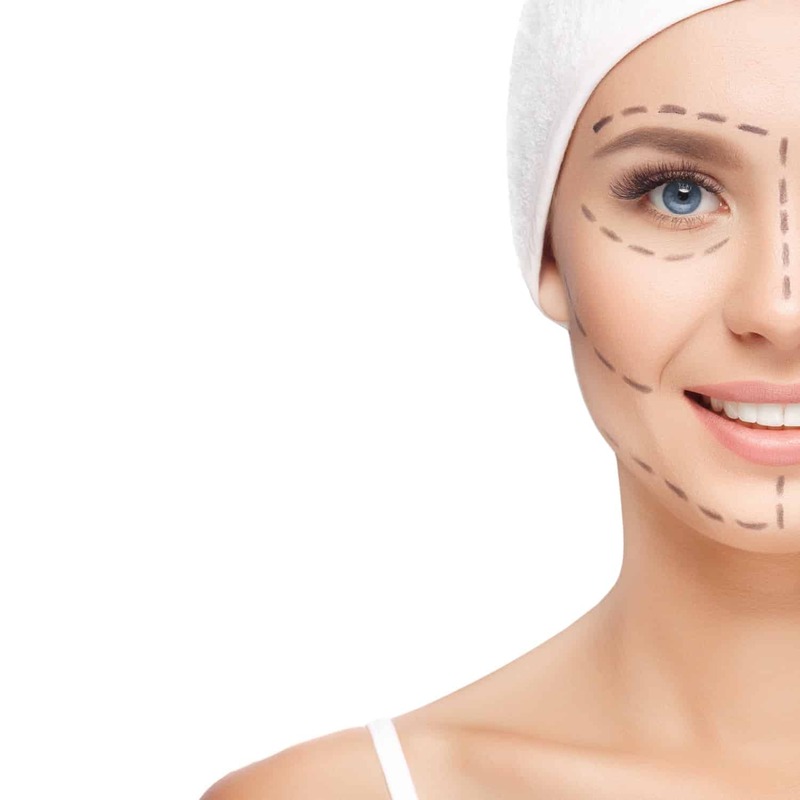 The face fillers for wrinkles we provide to patients are provided from Juvederm UK, so you can be sure that you will have a safe and successful treatment. “I’m normally quite an anxious patient. Barry my dentist is very reassuring and takes time to chat through all treatments thoroughly. Botulinum toxin injections work by blocking signals from the nerves to the muscles. The injected muscle can no longer contract, which causes the wrinkles to relax and soften. These face fillers for wrinkles are most often used on forehead lines, crow’s feet (lines around the eye) and frown lines. In most cases patients can see a real difference after one treatment, this is because Botox works gradually, smoothing and softening lines and wrinkles for up to four months. 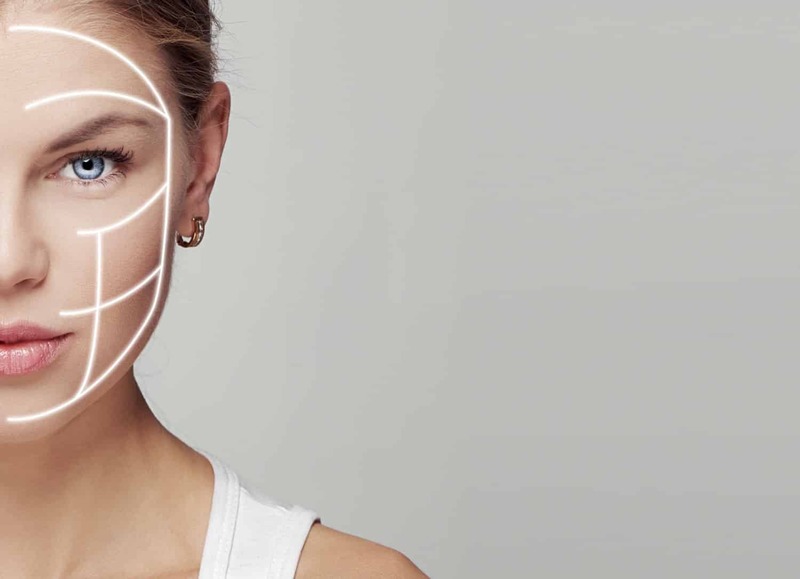 Every face is unique and we will advise you how many treatments you will need and how often depending on the results you would like to achieve. Any injection can be uncomfortable. 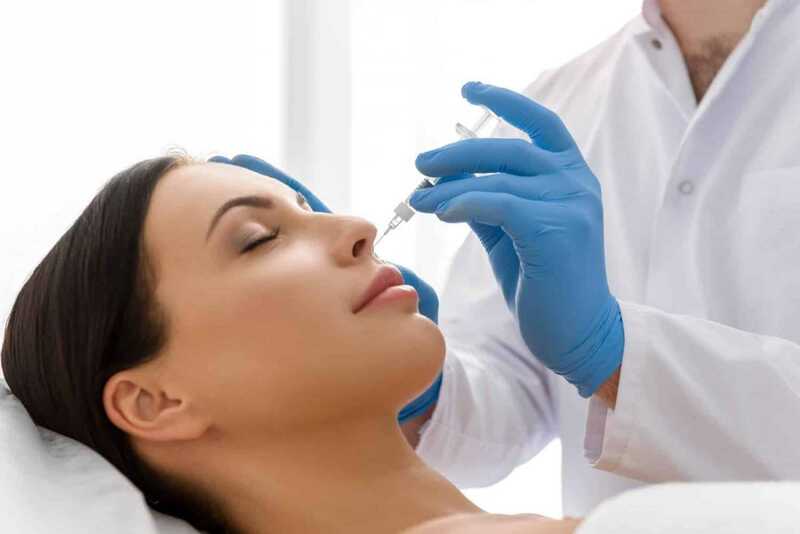 The injections used for botulinum toxin (Botox) are very small so discomfort is minimal. Will I Get Any Swelling? Our face fillers for wrinkles procedure using botulinum toxin usually causes minimal swelling, it is common to see some redness following treatment which normally subsides within minutes. If treating around the eye area it is possible for some minor bruising to appear which again will disappear very quickly. Can I Resume Normal Activities Following Treatment? Following treatment it is advisable not to rub the area and to remain upright and avoid activities that cause sweating to the face for at least 3 hours; this is to avoid any possible movement or migration from the botulinum toxin to other areas of the face or body. Dermal Juvederm fillers are non-surgical cosmetic treatments used to bring a more youthful appearance by restoring volume or fullness to the face and lips. They work by reducing or eliminating lines, wrinkles and folds in the skin and the effect is seen immediately after treatment. 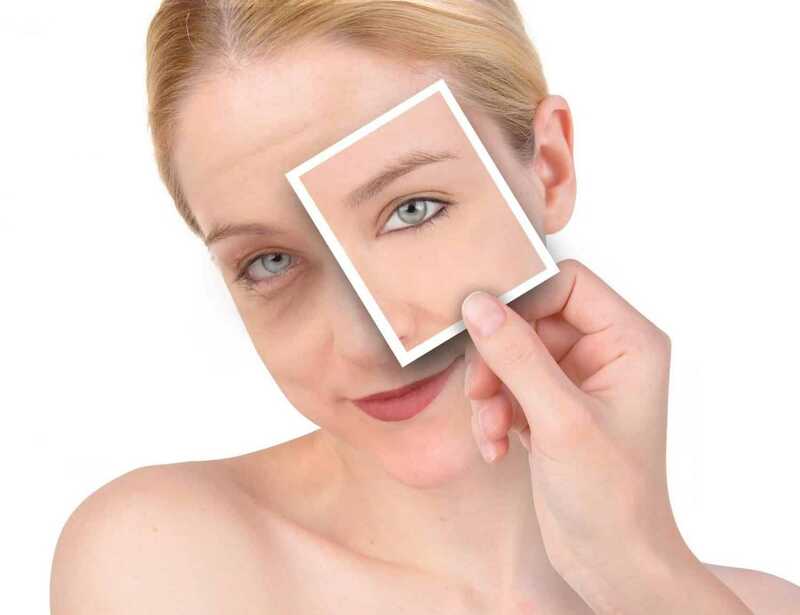 As skin ages, both naturally and because other factors such as sun damage, smoking and poor die, we lose collagen, fat and other natural moisturising substances from our skin. These can be thought of as the natural ‘scaffolding’ that keeps it looking young and feeling firm. With less of these, our skin becomes thinner and we start to see lines, wrinkles, and folds developing. This is usually more noticeable on our faces. Put simply, dermal fillers are used to restore that lost volume in the face by plumping out lines, wrinkles and folds. If you feel your lines and wrinkles are undermining your confidence, come and talk to us.  Consultations are free of charge and may provide the solution you’ve been searching for. Get in touch today for a Facial Rejuvenation consultation!